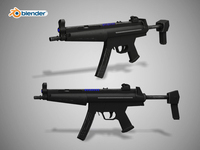 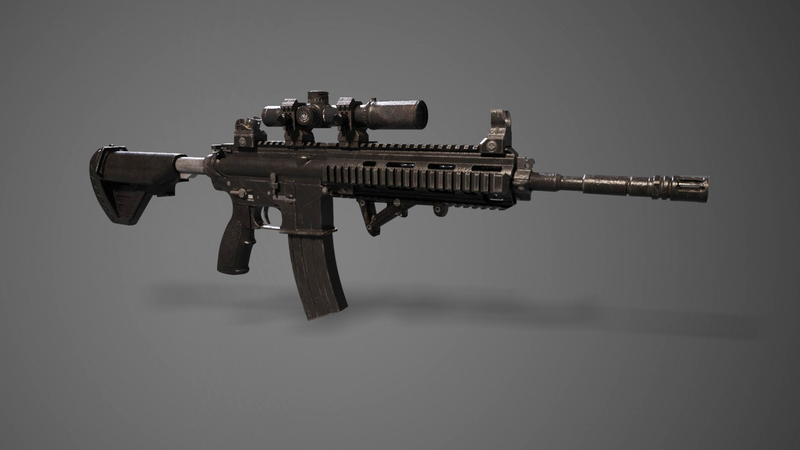 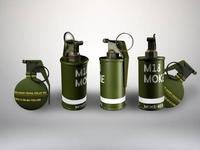 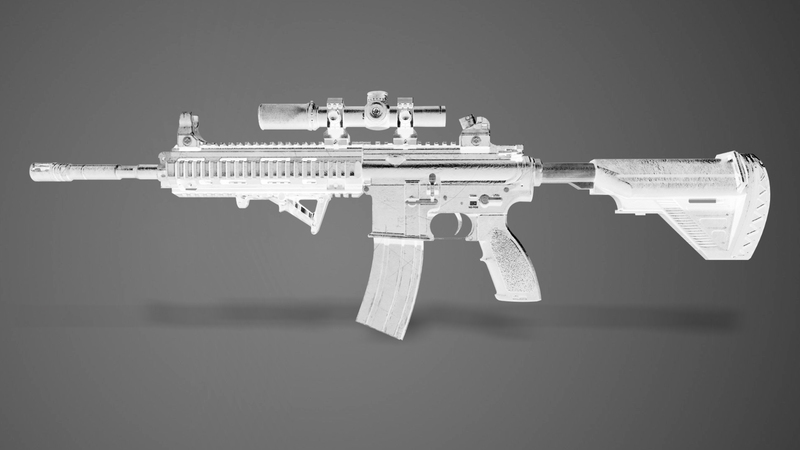 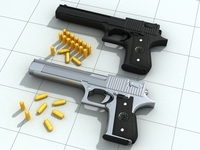 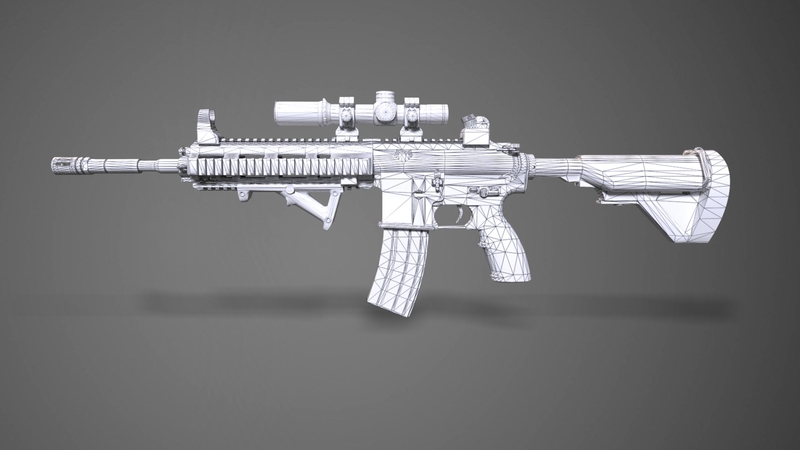 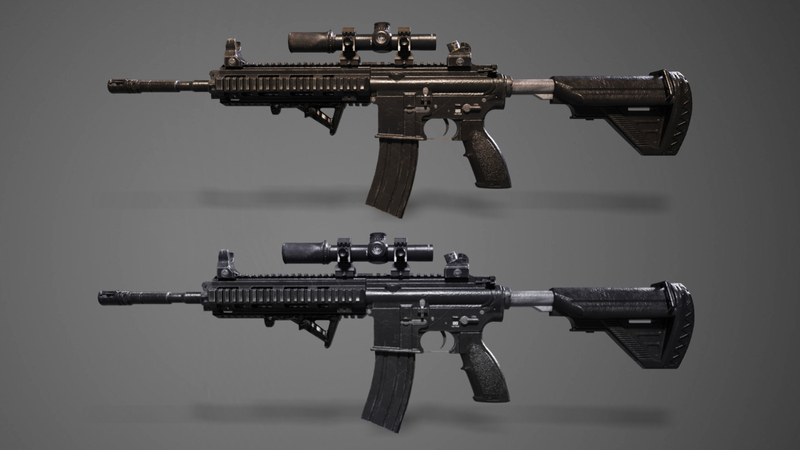 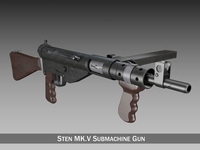 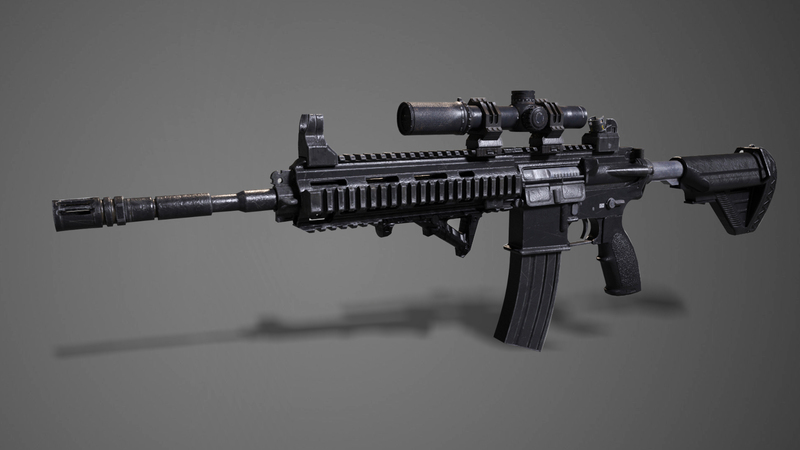 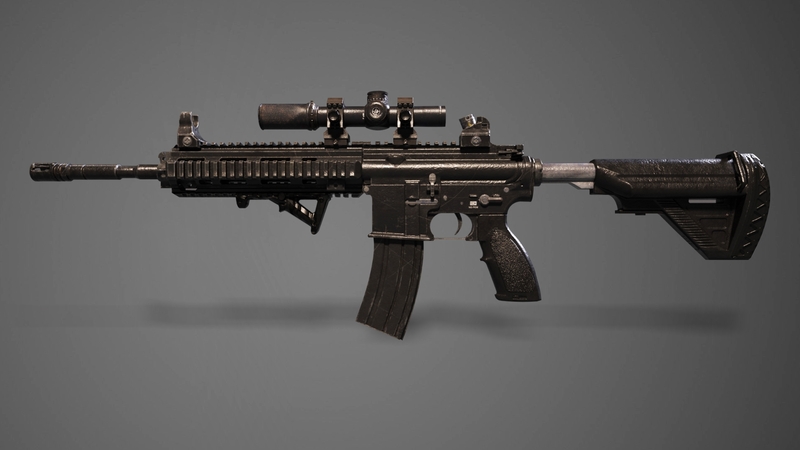 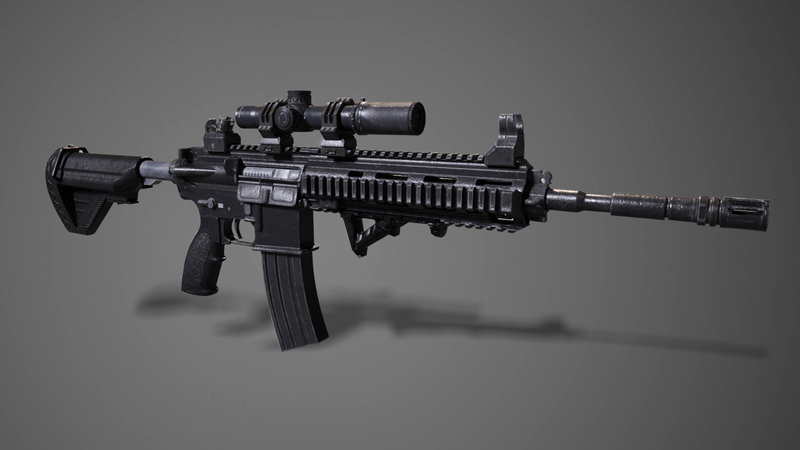 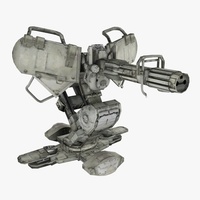 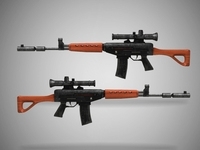 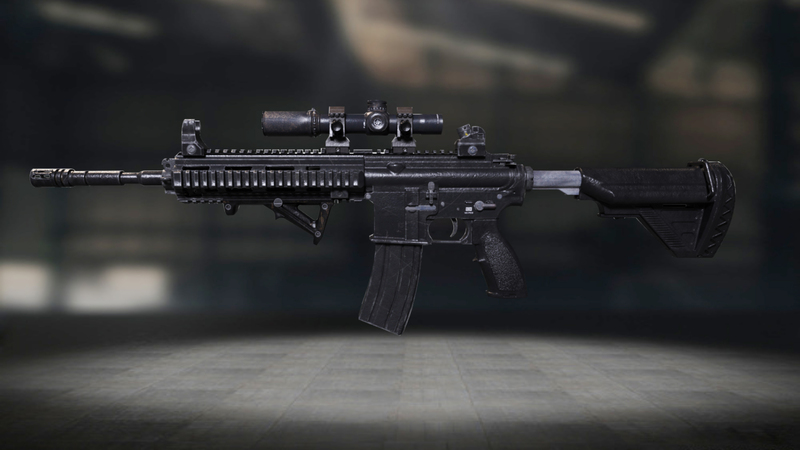 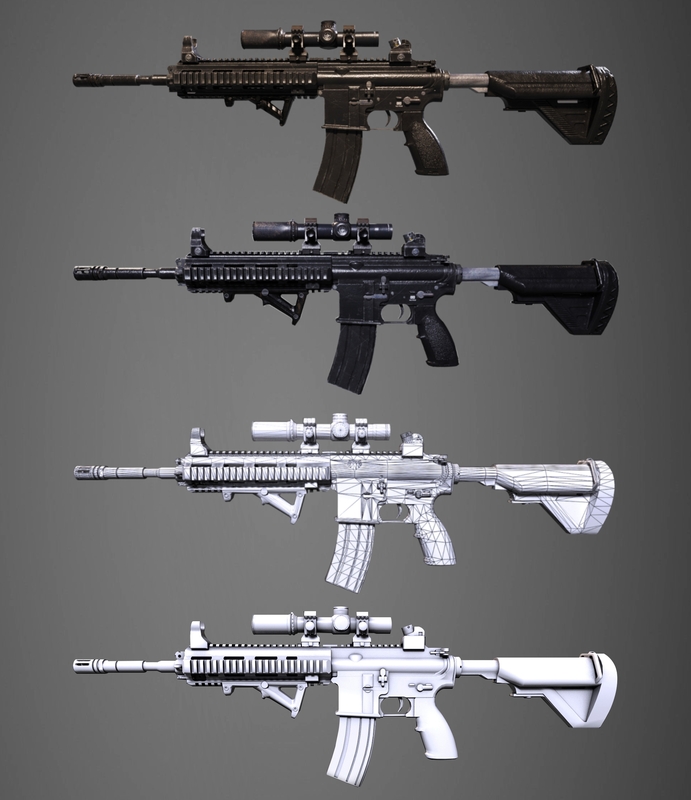 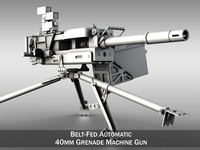 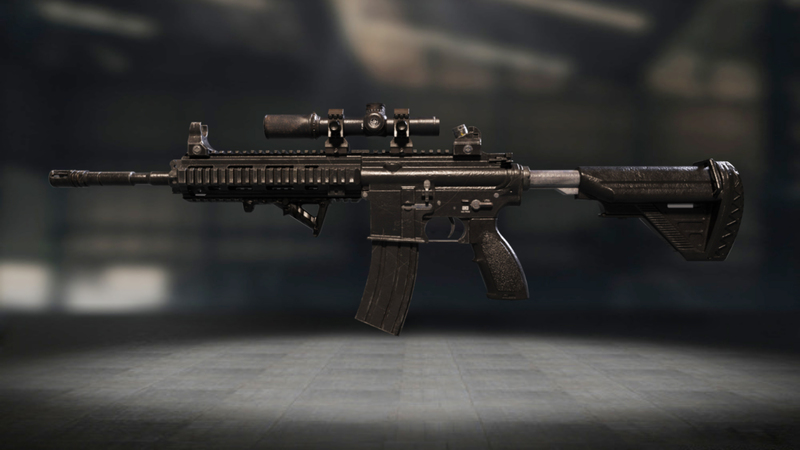 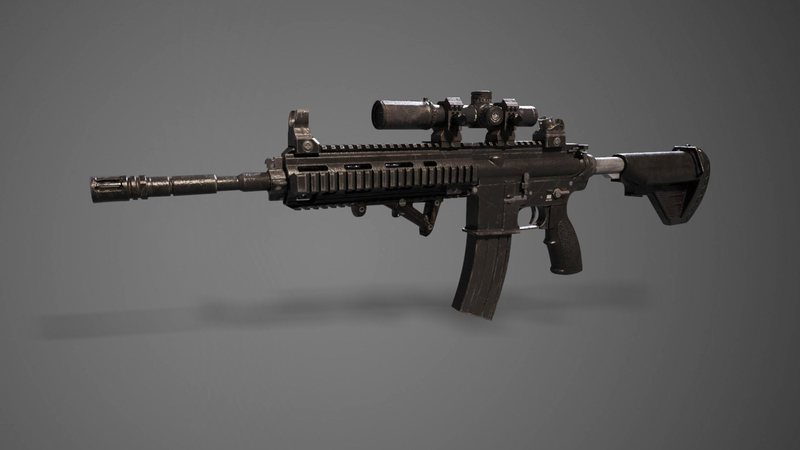 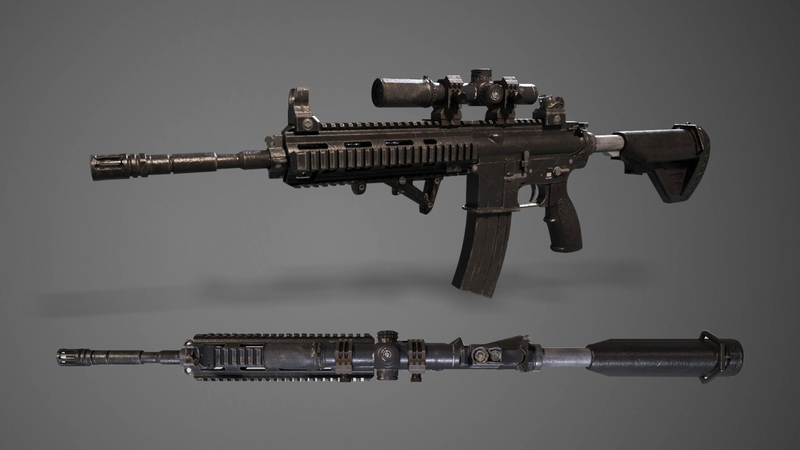 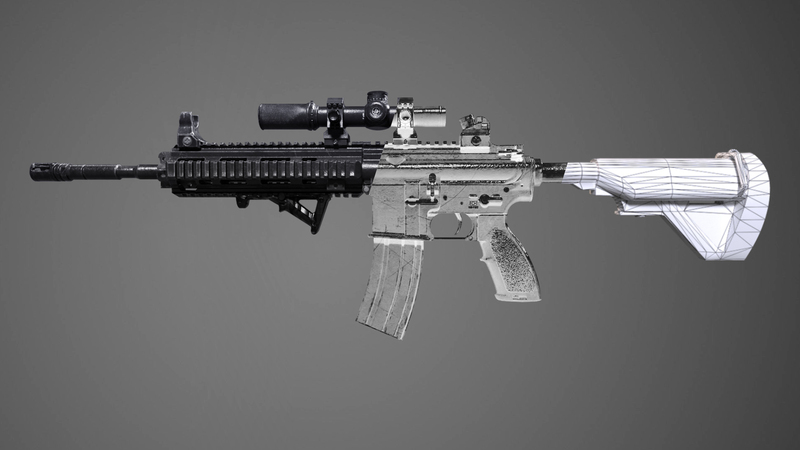 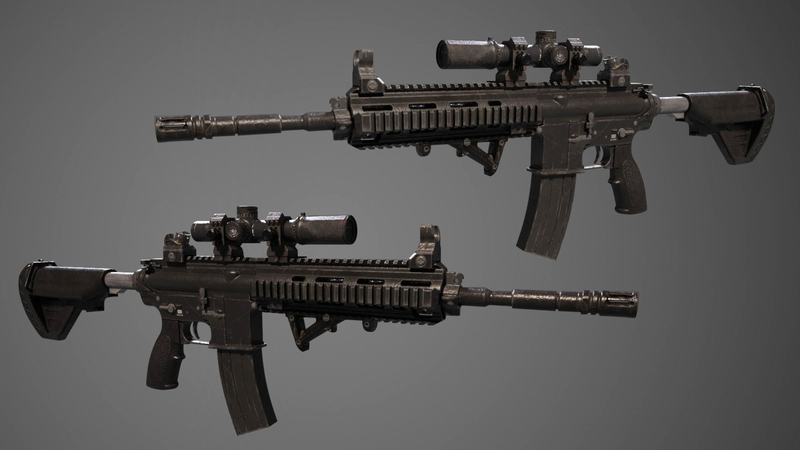 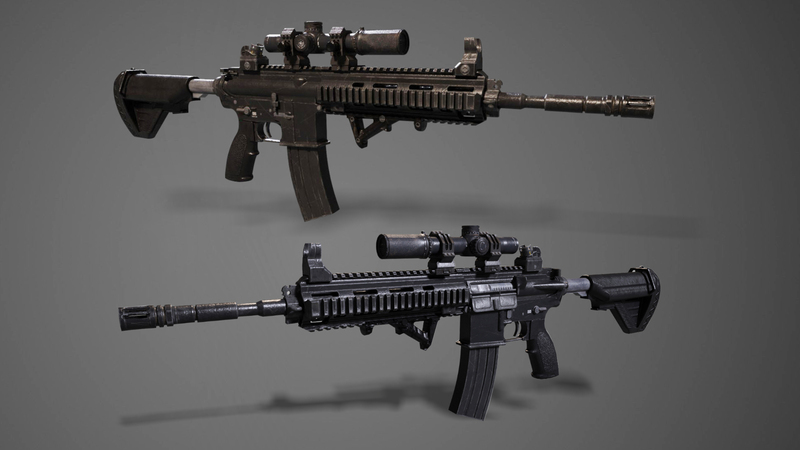 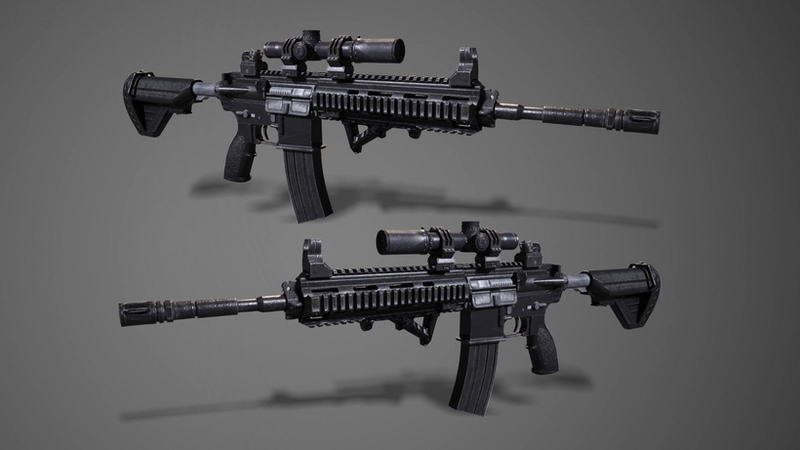 - Highly detailed M416 3D model with realistic image. 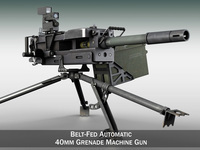 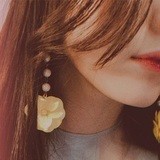 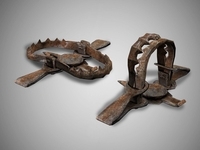 -Mode consists of two main colors: black and dark brown. 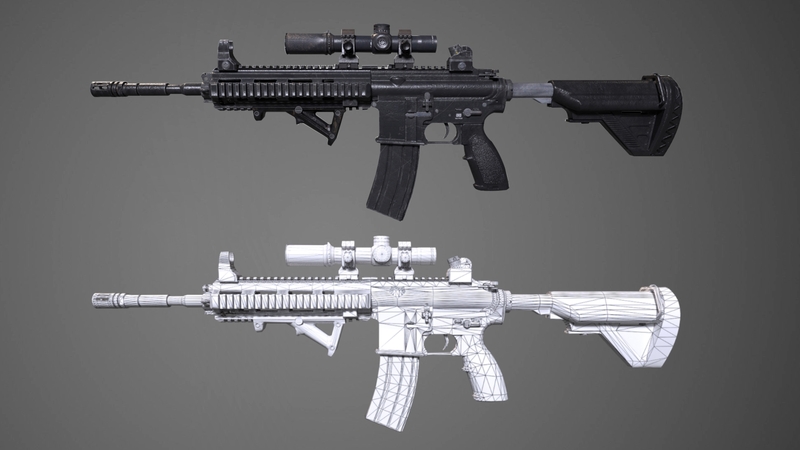 -Game Ready for high-detail assets for every engine. 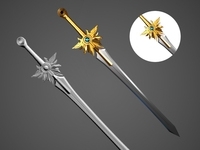 Each object is on its own layer in the maximum file, so you can export each object separately to the engine and it will work with its own texture. 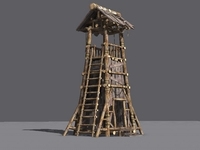 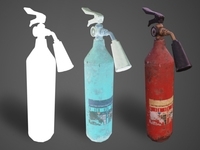 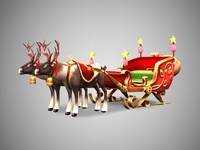 All the textures are in the included texture; image; model .png Each object in the file has a unique name.